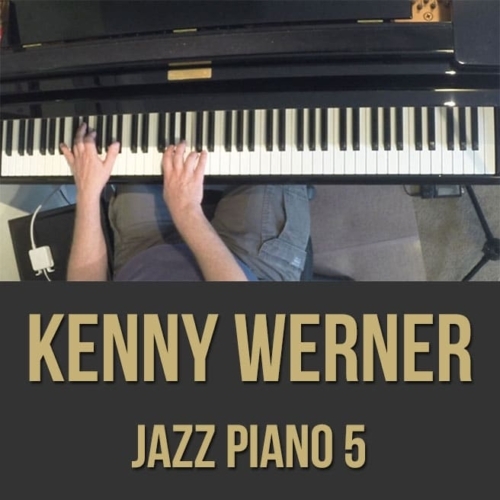 Kenny Werner is a world-class pianist and composer. His prolific output of compositions, recordings and publications continue to impact audiences around the world. Kenny was recently awarded the 2010 Guggenheim Fellowship Award for his seminal work, No Beginning No End. No Beginning No End is a musical journey exploring tragedy and loss, death and transition, and the path from one lifetime to the next. Utilizing over 70 musicians, Kenny’s third album for Half Note Records is an expansive composition featuring Joe Lovano, Judy Silvano, Wind Ensemble, Choir and String Quartet. Born in Brooklyn, NY on November 19, 1951 and then growing up in Oceanside, Long Island, Kenny began playing and performing at a young age, first recording on television at the age of 11. Although he studied classical piano as a child, he enjoyed playing anything he heard on the radio. In high school and his first years of college he attended the Manhattan School of Music as a classical piano major. 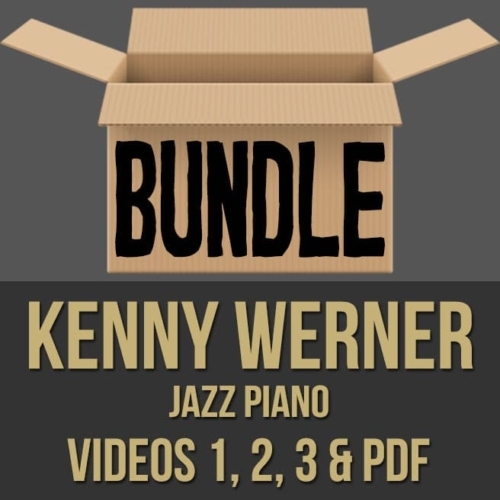 His natural instinct for improvisation led Kenny to the Berklee School of Music in 1970. There he sought tutelage of the renowned piano teacher Madame Chaloff. A Her gracious wisdom and inspiration became a driving force in Kenny’s conception: A music conscious of its spiritual intent and essence. From Boston, Kenny traveled to Brazil with the saxophonist Victor Assis Brasil. There he met Victor’s twin brother, Brazilian pianist Joao Assis Brasil. He studied with Joao, who provided another piece of the puzzle for Kenny’s conception that would lead to Effortless Mastery, his landmark opus on how to allow the master musician from within to manifest. The Book was published in 1996. It recently became available as an ebook on kindle and in Ibooks. 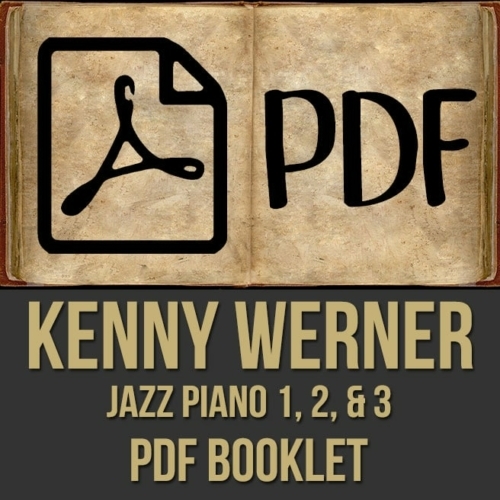 Kenny started his own trio in 1981 with drummer Tom Rainey and bassist Ratzo Harris. 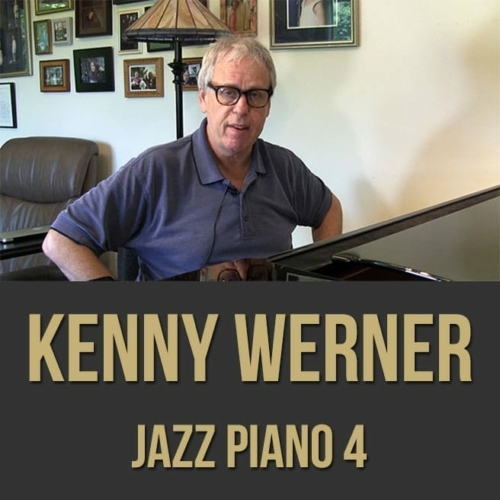 The Kenny Werner Trio matured for fourteen years, wowing audiences in America and Europe and recording four albums along the way. 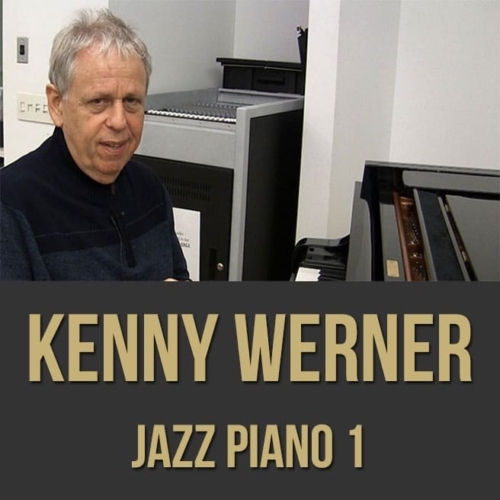 Kenny has written many original compositions featuring trios and other small group configurations, but in the mid 1980’s, he became the pianist for the Mel Lewis Orchestra (currently known as the Village Vanguard Orchestra). Challenged by Mel and Bob Brookmeyer to write for the band, he produced his first compositions and arrangements for jazz orchestra, consequently leading him to write for the major bands in Europe including the Cologne, Danish, and Stockholm Jazz Orchestras, The Umo Jazz Orchestra of Finland and several times as the guest composer and soloist with the Metropole Orchestra of Holland. He’s release two CDs with the Brussels Jazz Orchestra. One released in 2011 is called “Institute Of Higher Learning.” Werner has had many commissions to write for large ensembles such as jazz orchestras, full orchestras and most recently, wind ensemble, choir and string quartet as featured on his latest CD, No Beginning, No End. He continues to release Cds . 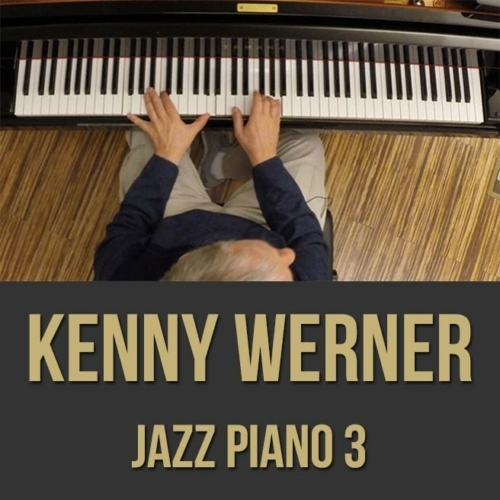 A new solo cd and new Quintet Cd is set for release in 2012. Several outstanding musical partnerships began in the 1990’s. Kenny continues to play duo with Toots Thielemans, the legendary harmonica player. For twenty years he has played with and arranged for Betty Buckley, a Broadway legend. They made six albums together and she has sung his arrangements for small band and orchestras across the globe. He also has had a nearly forty-year friendship and musical collaboration with Joe Lovano. They have recorded on a number of each other’s projects. Kenny groundbreaking work on Improvisation, Effortless Mastery – Liberating the Master Musician Within, was published in 1996.Using his life experiences as a microscope into the artist’s mind, Effortless Mastery is a guide to distill the emotional, spiritual, and psychological aspects of an artists life. Today it is one of the most widely read books on music and improvisation, helping thousands of musicians around the world unlock their talent and potential.The book is required reading at many universities. Werner, without intention, touched off a revolution of inspiring musicians to do inner work on the mind, body, and soul in attempt to upgrade their musical experience from the mundane to the profound. The book is also popular with artists of other mediums and business professionals. Kenny continues to teach and give clinics in the United States and abroad. He is currently an Artist-in-Residence at New York University. 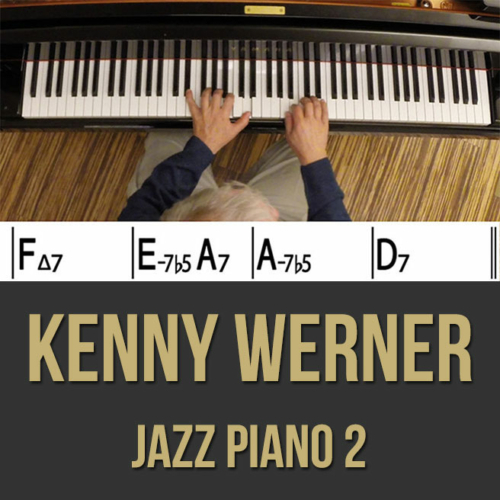 Kenny Werner’s influence is unsurpassed. He has impacted an entire generation of musicians and artists. Despite his creative output, Kenny is still focused on the music.”I am still more and more aware of the true purpose of the music and the people who play it: to heal and unite the planet.